Today, the Educational and Research Institute of Pedagogy and Psychology held an organizational meeting of students and teachers, dedicated to the beginning of the II semester. The Director of the Institute Olena Karaman opened the meeting, congratulated students and teachers on the beginning of the semester and talked about plans in the educational, scientific, social and humanitarian work. The Deputy Director for Educational Work O. Tsalapova familiarized students with the new order calculation of the academic scholarship and the schedule of the educational process in the second semester. 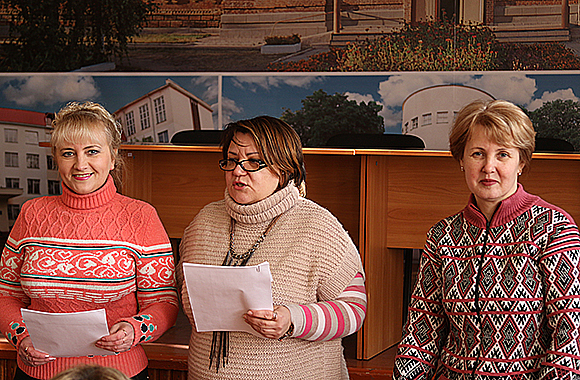 The Deputy Director for Social and Humanitarian Work V. Pushko spoke about the peculiarities of accrual of social scholarship, introduced the plan of socio-humanitarian work for the second semester. In addition, she recalled the terms of payment for tuition and living in the hostel; the need to comply with sanitary and hygienic conditions in classrooms and living rooms. 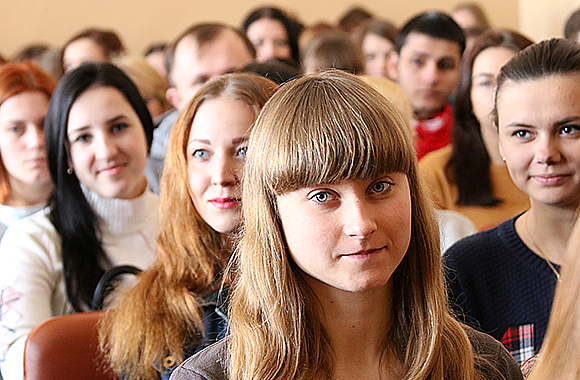 The chairman of the Student Self-Government I. Maslovska also congratulated students on the beginning of the semester and wished students creative inspiration and new achievements in the prosperity of the Institute. Despite the freezing weather, the meeting of students and teachers was warm, friendly and helpful. The team of students and teachers of the Institute of Pedagogy and Psychology congratulates the faculty and students of the University on the beginning of the 2nd semester of the academic year 2016-2017. We hope that it will be interesting, promising and peaceful!